Most students at Birthwise receive one or more types of financial aid. 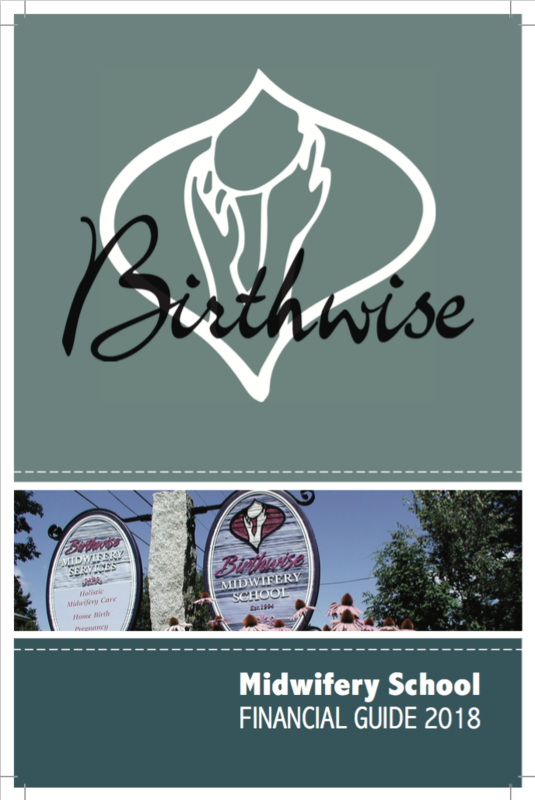 We want to help you find the financial resources to realize your dream of becoming a midwife. 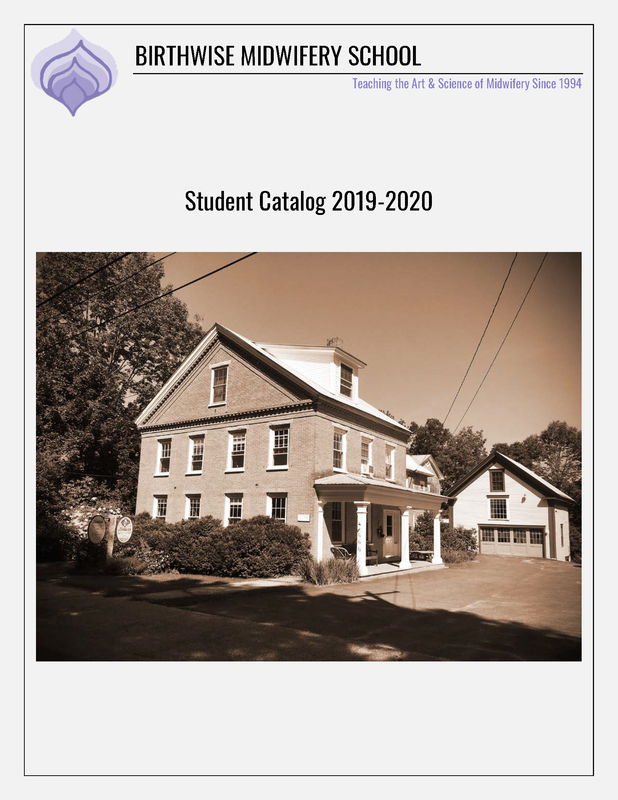 See our Financial Aid Guide for information or contact Elizabeth McKinnon, our Financial Aid Officer, for more information. Calculate the net price of your Birthwise education with the Department of Education's Net Price Calculator.